Year-round semi-synthetic engine oil designed for using in petrol and diesel engines of all types, including those equipped with turbo systems. It is suitable for cars and trucks, quarry, building and agricultural machinery, and other vehicles. 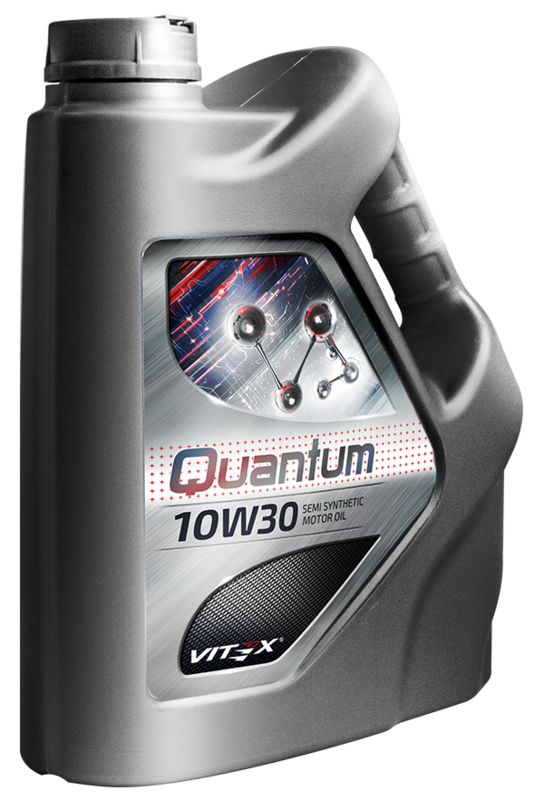 The oil contains a modern set of additives Quantum Additives, which guarantees the full protection of the engine against wear, even at high speeds and loads. It has excellent cleaning properties and reduces fuel consumption by reducing friction. Significantly extends the life of the engine. Check instruction manual for oil-change recommendations. The products must be properly disposed after use according to state environmental law.